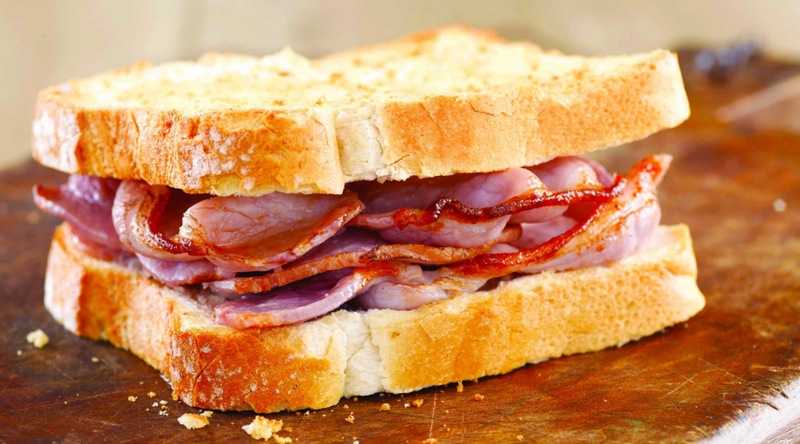 The bacon sandwich is a staple of cheap English hangover food, but that could all be set to change in the coming weeks and years as the price of bacon and butter is soaring, meaning that our favourite delicacy will no longer be as cheap and cheerful as it once was in the past. The price of pork is at a four year high and up 12% on last year’s prices, with pork specialist Rabobank stating that demand for pork products is stripping supply overseas. In addition to this, the price of butter is up to 50% more as the cost of production slid by 7%, with producers switching to Cheddar cheese due to the higher profit margins. 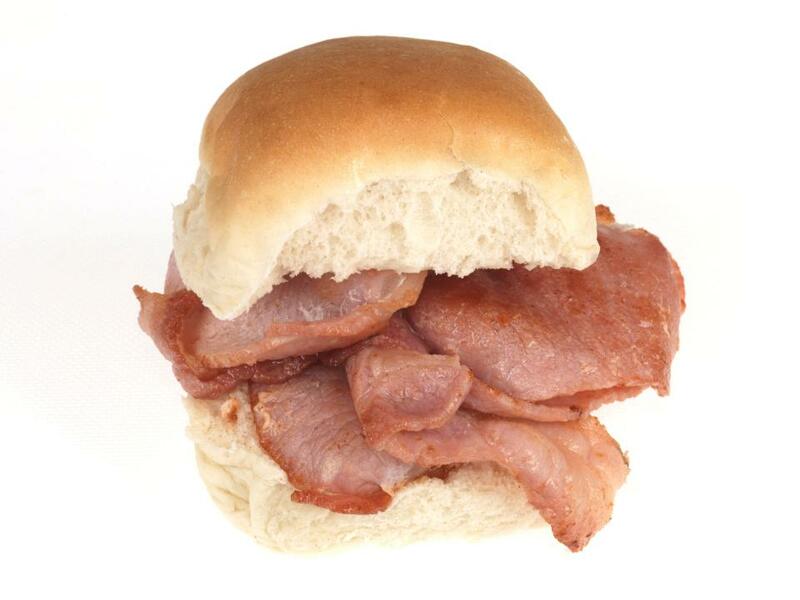 This all means that the regular price of an average bacon butty is set to increase in the coming weeks and months as it seems unlikely that your local cafe will be able to absorb the costs. The current average price of one is £2.50 and it seems like you could be paying upwards of £3 by the end of the year. Whilst that isn’t exactly going to break the bank, it’s a worrying stat if you’re consuming them regularly. And even more so if this price continues to soar. Wounded. 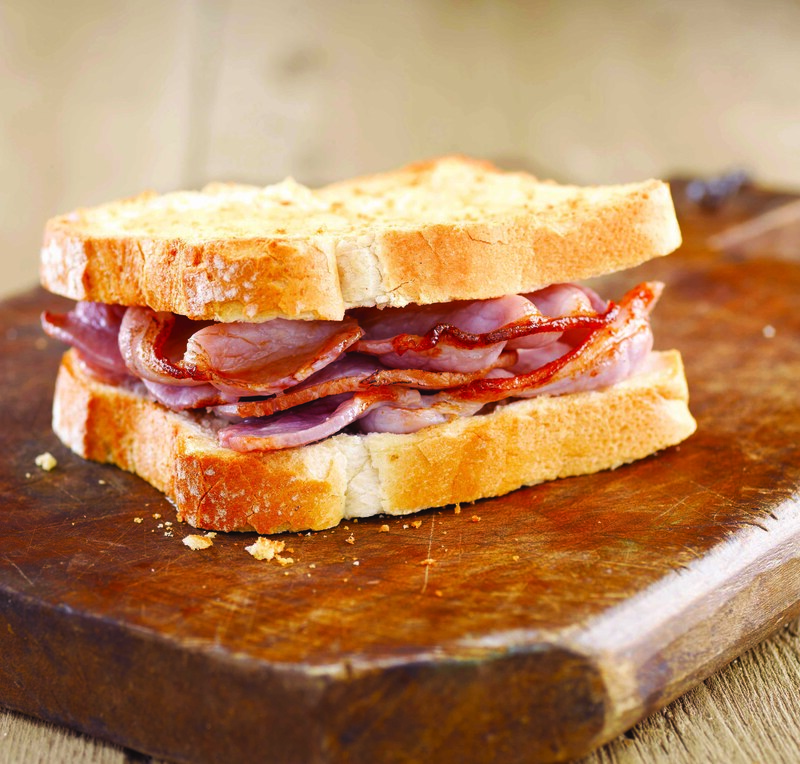 For more bacon sandwiches, check out the ‘correct’ way to make them. 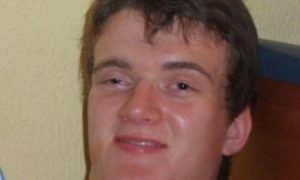 Turns out we’ve been doing it wrong all these years.